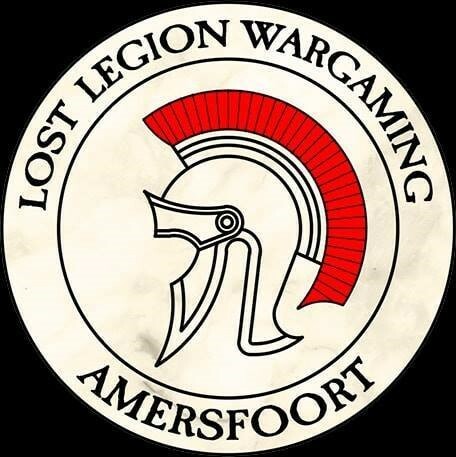 This year for the first time ever, Lost Legion Wargaming is hosting the Allied Assault doubles tournament! The tournament will take place on Sunday the 9th of June, 2019. - 2000 points per team, with a maximum of 1000 points per player. - Room for 16 teams. Denksportcentrum Amersfoort, Nijverheidsweg-Noord 78, 3812 PM Amersfoort. We've added the rulespack to the first post. We currently already have 5 teams who have signed up, very exciting! Make sure to sign up quickly before we run out of spots! Brendan, is my team (Laurens + Rizal) one of the five registered teams? I sent an email some time ago but didn't get a confirmation. Hi Boschpinquin. Thanks for posting. You are one of the registered teams. I'll check why you haven't received a confirmation e-mail yet.